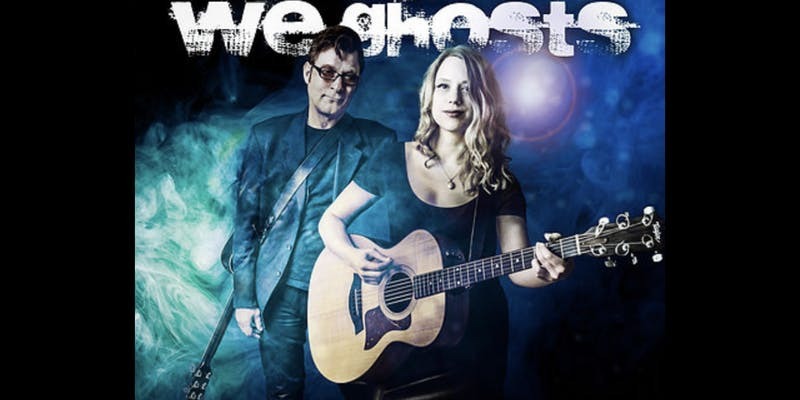 We Ghosts blend elements of pop, blues, jazz, soul, reggae and rock in refreshing and original way. Fronted by the song writing team of Swedish singer/guitarist J.J.Woodall and English singer/multi-instrumentalist John Christopher, they divide their time between Scandinavia, the U.K, France and Holland and have also played as far afield as the U.S.A. and Australia. Come along, have fun, whilst also supporting Newbald Playing Field Association.